Return data as columns regardless of the input shapes. Error if the number of elements do not match. Warn if the number of elements match, but the sizes differ. Convert complex to real (remove imaginary parts) and warn of this conversion. Remove NaN or Inf from data and warn of this removal. Convert nondouble to double and warn of this conversion. Specify XIn as empty if you want to fit curves to y data against the index. If XIn is empty, then XOut is a vector of indices into YOut. The fit function can use the vector XOut for the x data when there is only y data. 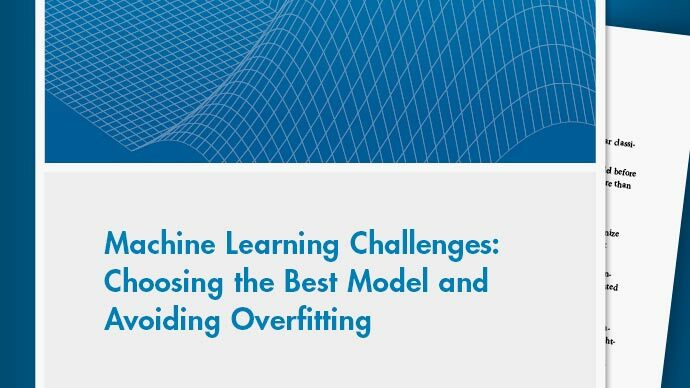 [XOut,YOut,WOut] = prepareCurveData(XIn,YIn,WIn) transforms data including weights (WIn) for curve fitting with the fit function. When you generate code from the Curve Fitting app, the generated code includes a call to prepareCurveData (or prepareSurfaceData for surface fits). You can call the generated file from the command line with your original data or new data as input arguments, to recreate your fits and plots. If you call the generated file with new data, the prepareCurveData function ensures you can use any data that you can fit in the Curve Fitting app, by reshaping if necessary to column doubles and removing NaNs, Infs, or the imaginary parts of complex numbers. 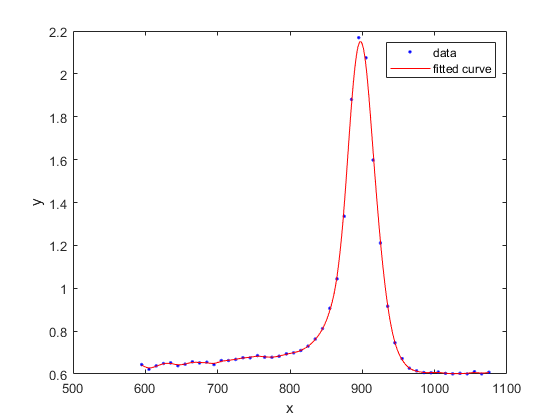 X data variable for curve fitting, of any numeric type. XIn can be empty. Specify empty ([ ]) when you want to fit curves to y data against index (x=1:length( y )). See YOut. Y data variable for curve fitting, of any numeric type. Weights variable for curve fitting, of any numeric type. X data column variable prepared for curve fitting, of type double. If XIn is empty, then XOut is a vector of indices into YOut. The fit function can use the vector XOut for the x data when there is only y data. Y data column variable prepared for curve fitting, of type double. Weights column variable prepared for curve fitting, of type double. The following commands load the example titanium data in which x and y are row vectors. Attempting to use rows as inputs to the fit function produces an error. The prepareCurveData function reshapes x and y to columns for use with the fit function. Create and plot a fit using the reshaped data.